This is what the Free Ten Commandments Scroll looks like. 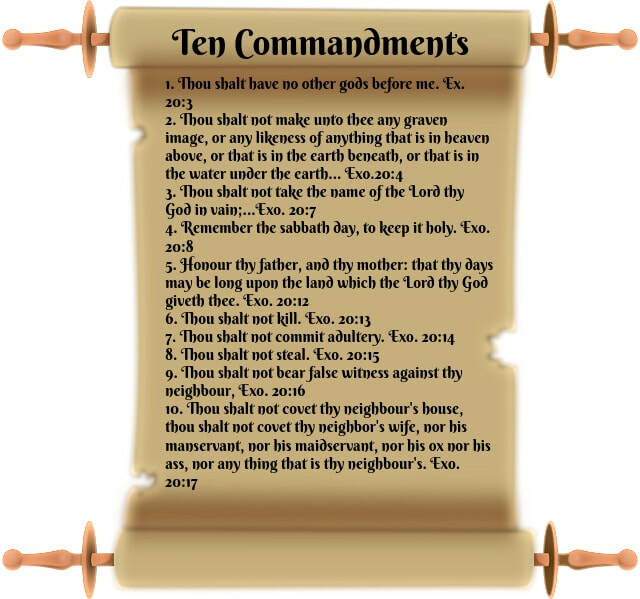 Get your free printable Ten Commandments Scroll Photo. Great photo to frame and hang on your wall or to give as gifts to your family and friends. It's easy, just click on the link or button below. Quality short-sleeve crew-neck t-shirts, 100% pre-shrunk cotton. Help families in need when you purchase this T shirt. Profits generated from the sale go to support our Healing Families Project.